Yangzhou Museum, composed by Chinese Woodblock Printing Museum and the new Yangzhou Museum. 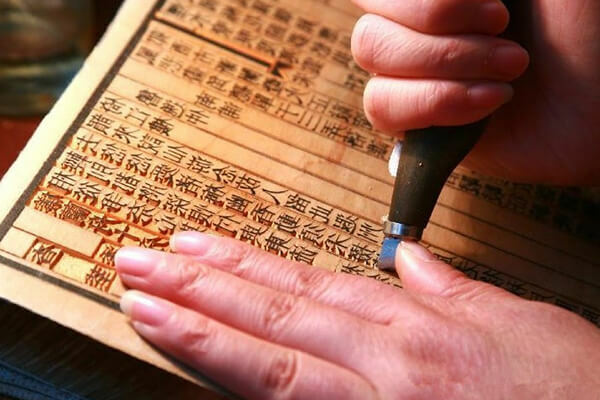 Yangzhou Double Museum, composed of the Chinese Woodblock Printing Museum and the new Yangzhou Museum, is situated at the west district of the new town of Yangzhou, on the west side of Mingyue Lake and boasts beautiful landscapes, facing the Yangzhou International Exhibition Centre. The aesthetic design of the Double Museum fully embodies the idea of harmony between man and nature. The total area of the Museum is 50,730 m2, the area of buildings is 22,146.99m2 and the exhibition area is 10,000 m2.